Home > Advocacy > FAQs > Us v. Them: How Can I Protect Our Childrens Rights? "How Can I Protect Our Children’s Rights to Inclusion?" I am incensed! 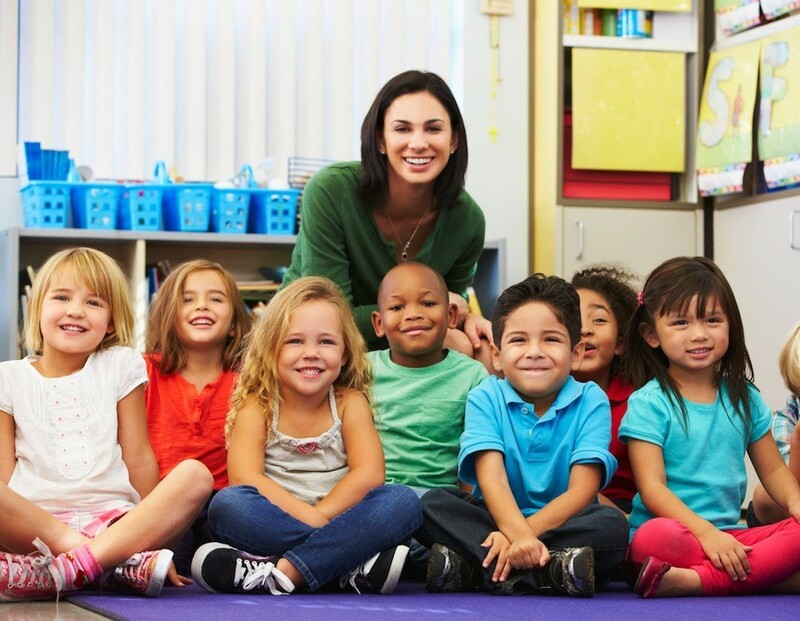 As a consultant to a preschool program, I supervise students who provide language therapy to a group of children. Some of these children have disabilities. We use innocuous books and fun activities. Today I learned that some parents of the non-disabled children have complained and don’t want their children in this group. If the group ends, our kids will not be able to have language with their non-disabled peers. I am really angry! What can I do about this? What are their hopes? What do they want? When you answer these questions, you will be less incensed. You may also have the key to solving the problem. "I just learned that my child was placed in a group with disabled children. The people running this group are students - they say they are using "innocuous books" and "fun activities. Since they are students, I assume they are not very knowledgeable." "I believe my child is a young genius. I hope he will be the next Bill Gates." "I am afraid that you want to use my child in a social engineering project that was probably dreamed up by Hillary Clinton and her cohorts." "I do not want my child to read "innocuous books." I do not want my child to spend school time in "fun activities." "I want my child will receive a more rigorous education than she/he would receive in public school - that is why I am paying to send my child to this expensive private school." If I wanted my child to read "innocuous books" and engage in "fun activities" I would send my child to public school." "I am AFRAID of the impact these disabled children will have on my child." Victoria, do not allow yourself to be a lightning rod for conflict. If the parents take a position and you take a position, this situation will not end well. Talk to these parents. Ask questions and listen - they will share their fears and concerns with you. Find answers to the questions I posed. If you take these steps, you may be able to solve the problem, instead of taking a position which will escalate conflict and cause unnecessary pain on all sides. In your job, you teach others. This situation gives you a chance to teach your students about the power of emotions and beliefs. People who work in education need to understand and appreciate these emotions. Good luck! Your advice about not reacting immediately was excellent. One of the reasons I work here is because I realized that I could have a larger impact in a college training program, both with students and in the community. Initially I saw my "soapbox" as the area of autism and Asperger's, but I have gone beyond this into inclusion issues in general. I think those of us on this side of the fence have a responsibility to educate others. But we must remember to start where the "educatees" are. From my perspective (and I’m a therapist, not an attorney), your dilemma may be more common as large numbers of children with disabilities move into regular ed classes. Parents are likely to divide into groups, according to what they see as their children’s interests. What happens when "regular ed" parents are told that their kids cannot receive help because "We have to spend so much money on special ed kids?" Many regular ed parents resent special ed kids - at best. "Special ed" parents are divided into different camps and often do not see eye to eye. One camp wants their children to be fully included or mainstreamed. These children often have more severe disabilities - i.e. mental retardation, autism. These parents hope that if their child is included, he/she is more likely to be accepted by nondisabled kids (and less likely to be victimized because many people are afraid of those who are different.) These parents also want their children to learn social skills. They assume / hope / believe this learning is more likely to occur in a general ed environment (although I have seen no evidence that "incidental learning" of social skills works for most kids with disabilities). The other camp includes parents of kids with "high incidence" disabilities (i.e., learning disabilities, speech language problems, ADD/ADHD). Most of these parents want their children to learn academic skills and receive remediation (intensive educational services in very small homogeneous groups or one-to-one). Since children with disabilities are less likely to master academic skills in large general ed classes, these parents are less concerned about inclusion and more concerned about learning and educational benefit. You mention that your child has Asperger’s Sydrome. No doubt this experience has affected your beliefs, hopes, and fears about children with disabilities, especially children who are similar to your child. Parents of nondisabled children are the same. Their beliefs, hopes, and fears for their children l cause them to take positions and advocate for what they believe to be their children’s interests. If these parents believe that disabled children are getting a bigger piece of the pie, and that their children are being harmed, they will try to change the rules of the game. We must remember that as parents (of children with and without disabilities), we have many things in common. We want our children to learn. We want our children to be accepted by others. We want our children to be treated fairly. Sometimes (or often) we are overwhelmed by our responsibilities as parents. We are emotional. We are afraid. We need help. We must ask questions and listen to the answers. We must resist the impulse to blame, judge and find fault. We must work to keep lines of communication open.